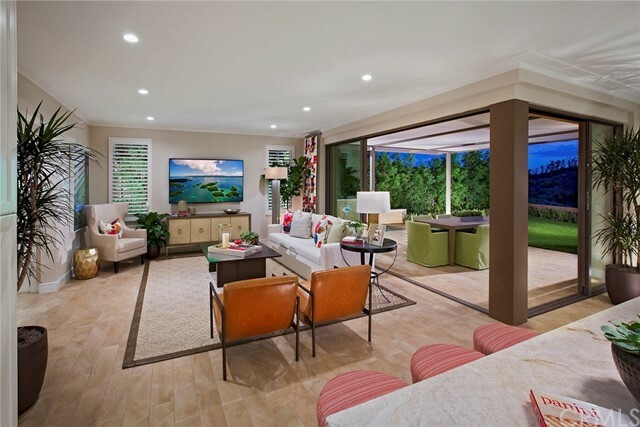 Brand new construction by Irvine Pacific located in the newly-opened Vivo neighborhood at Reserve in Orchard Hills . 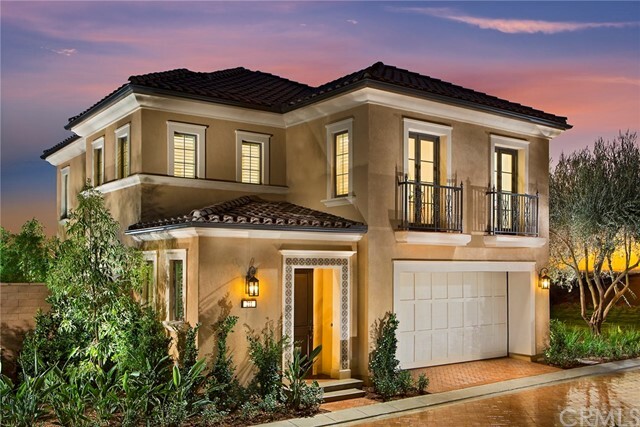 This 2,087 SQ FT Plan 2 detached home is ready for a quick move-in. 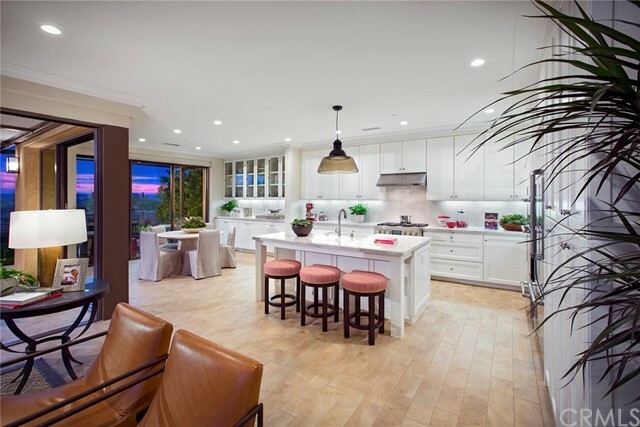 It features Early California architecture, with 3 Bedrooms, 2.5 Bathrooms, and a Gourmet Kitchen adjacent to an expansive Great Room which is further enhanced by the included panoramic stacking sliders, resulting in increased opportunities for sunlight, fresh air and entertainment. The Master Bedroom includes a Coffered Ceiling and Walk-In Closet. Home includes Washer/Dryer/Refrigerator, upgraded carpet and wood flooring on the first floor. Direct access 2 car attached garage. Home is in walking distance to Northwood High School. Estimated construction completion date January 2019.